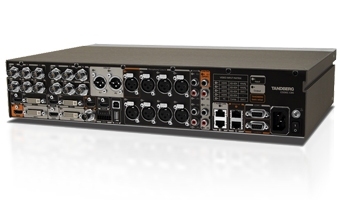 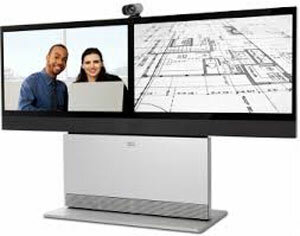 Video Conferencing & Collaboration Solutions for Meeting Rooms & Boardrooms. 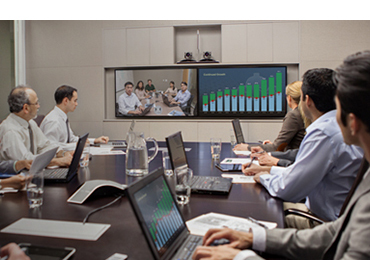 Microsoft Skype for Business and Teams in the boardroom. 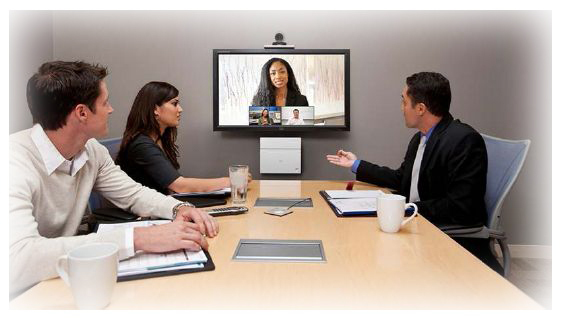 Video Conferencing & Collaboration Solutions are widely deployed throughout meeting rooms and boardrooms across the globe, to provide high quality communication and collaboration between colleagues, customers and clients. 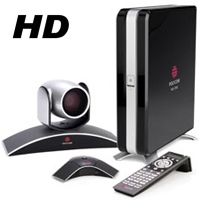 Room based video conferencing systems enable organisations to increase efficiency within their business, by dramatically reducing the costs associated with travel, and increase productivity by increasing the quality of communication – no longer needing to be voide/audio only, teams can see one another, face-to-face, and instantly share & collaborate with peers and partners in other offices around the globe. 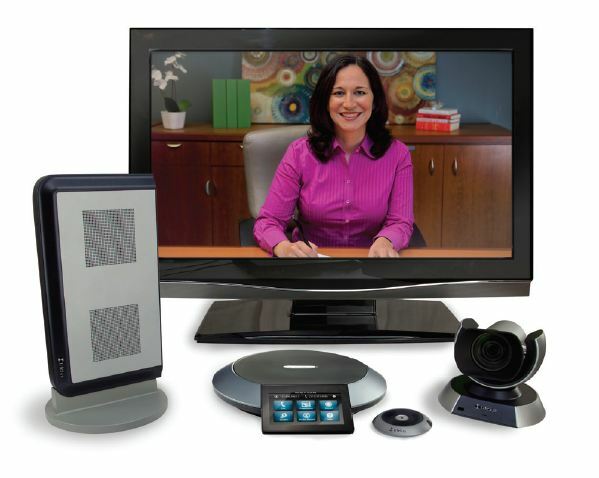 Project meetings, sales meetings, product development meetings, regulatory meetings, overviews and training sessions, board meetings and team updates can all be improved with video conferencing. 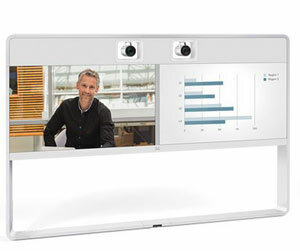 And unlike other video integrators, VideoCentric don’t believe that video replaces face-to-face meetings – we believe it should be used as a way to enhance communication & improve relationships, whilst enabling teams from around the world to seamlessly interact. 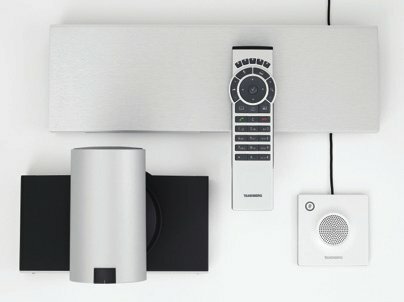 Take a look at our “Boardroom and Meeting Room” solutions page for more ideas, technologies and designs for your collaboration space. 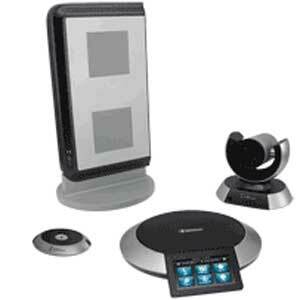 Whether you are looking for a single video conferencing endpoint from Cisco, Lifesize, Polycom, Vidyo or Avaya, an interactive collaborative environment, or are looking for a full meeting room or boardroom AV kit out with Video Conferencing, Interactive Whiteboards, displays, wireless presentation systems and bespoke touch panel controllers, speak to VideoCentric to discuss and let us help you find the right solution to enhance your business today.